Find a large range of mountaineering boots, hiking boots, approach shoes and walking shoes designed to ensure support and comfort for outdoor adventures. To suit your needs, our selection covers lightweight, breathable and waterproof Gore-Tex technologies for men, women and kids. Pair up your boots with gaiters, socks, laces & insoles for a customised feel. Find great brands such as Salomon, The North Face, Lowa, La Sportiva, Scarpa and more. Durable off-road running shoes from Salomon. A great choice for all trail runners. A premium, ultra-lightweight Gore-Tex approach shoe from Hanwag. An essential for all of your water filled summer adventures. 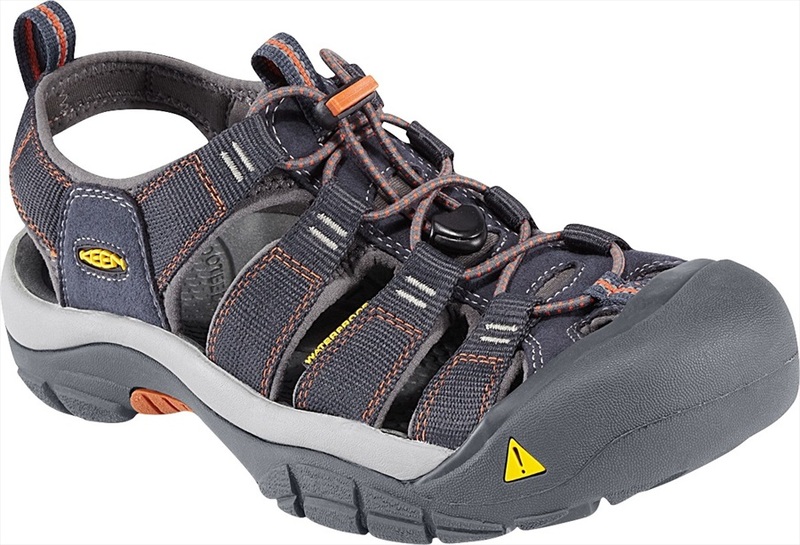 The Keen Whisper Women's Sandal from Keen offers uncompromising grip and comfort for your adventures. Enhanced support, maximum comfort and ultra sticky rubber merged into a lightweight approach shoe. A premium, ultra-lightweight Gore-Tex approach shoe for women from Hanwag. Ridge GT: Durable and waterproof walking shoes from Haglofs. Highly durable, split leather approach shoe for technical scrambles. 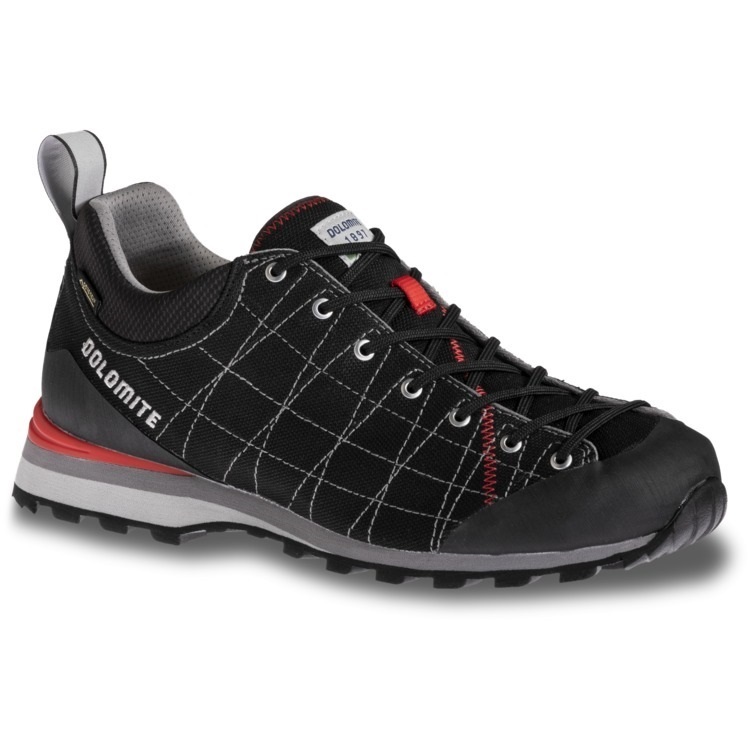 High performance and lightweight approach shoe with Gore-Tex waterproof membrane. The Salomon XA Enduro is your new go-to running shoe for rough terrain or mountainous trail running. 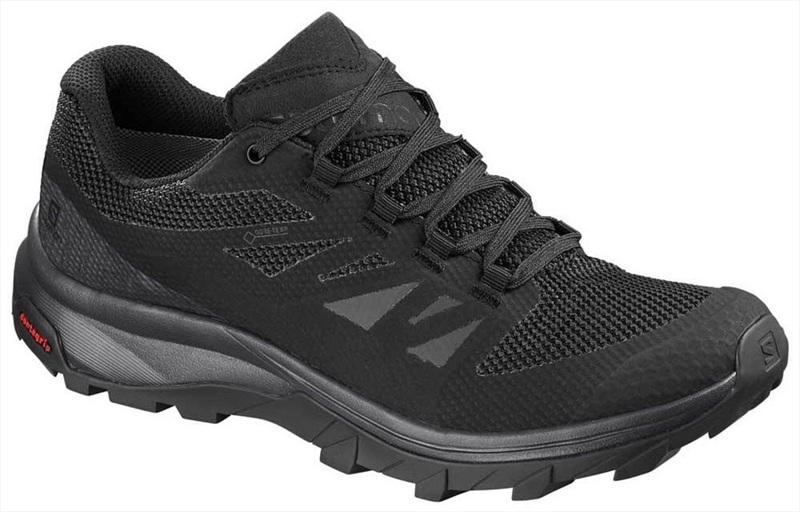 Scott's 'all mountain' performance trail runner adapts to any terrain. Hard-wearing and lightweight trail-running shoe from The North Face. Trail and off road running shoes from Salomon for lightweight performance with durable construction. A lightweight, responsive trail running shoe from On that can tackle anything! Designed for long distance trekking and backpacking whilst providing maximum ankle support. Women's Gore-Tex off-road running shoes from Salomon with good weather and debris protection. A great choice for keen trail runners. Technical approach shoes from Zamberlan with a Vibram sole. Dachstein’s new ‘Siega’ harmonises the worlds of functionality and lifestyle to perfection. A lightweight and flexible Women's hiking shoe from Salomon, ideal for fast hiking on mixed terrain. A lightweight, responsive trail running shoe from On with extra support.